Lot Size: 875 sq. ft.
Paseo del Parque is a new development. 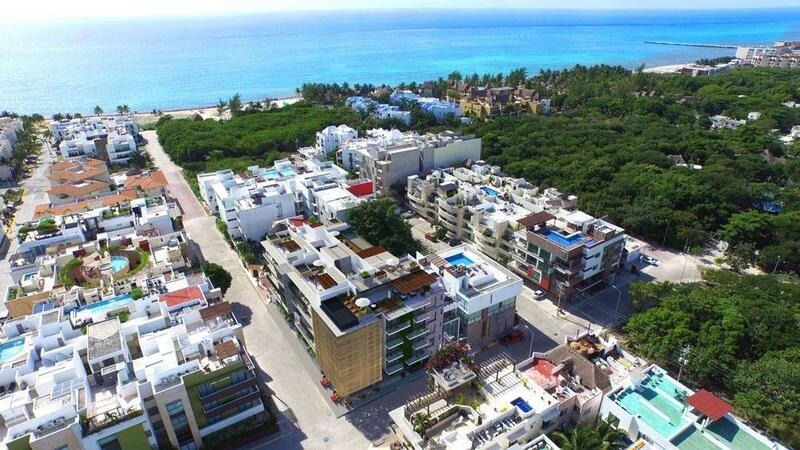 It has both residential and commercial lots in Playa del Carmen Quintana Roo located atConstituyentes avenue. Paseo del Parque a place where you can built the house of your dream!